HMD Global, which owns the Nokia brand, is all set to host its pre-MWC event in Barcelona tonight. The Finnish company is expected to showcase its flagship model for the year, the purported Nokia 9 PureView. Apart from unveiling the premium phone, HMD Global may also give the users a glimpse of a few other Nokia branded mid-range and feature phones at the event. Notably, the company last year showcased a total of five Nokia devices with the banana-shaped Nokia 8110 being one among them. The company is expected to play on the nostalgic factor this year as well with the Nokia N9, which was the Windows phone that came with an eye-catching design at that time (October 2011). HMD Global's pre-MWC event will begin at 4 pm Barcelona time. Here are all the details on how to watch the live stream, India timings and what we can expect from Nokia's MWC event. As mentioned earlier, HMD Global’s Nokia event will start at 4.00 pm Barcelona time which is 8.30 pm in India. The company is hosting a live stream as well on its official YouTube channel which you can watch in the embed below. We will be running a liveblog as well where you can get live updates from Nokia's big launch event tonight. Like the previous year, HMD Global is expected to continue its tradition of unveiling a bunch of smartphones across varied price points. 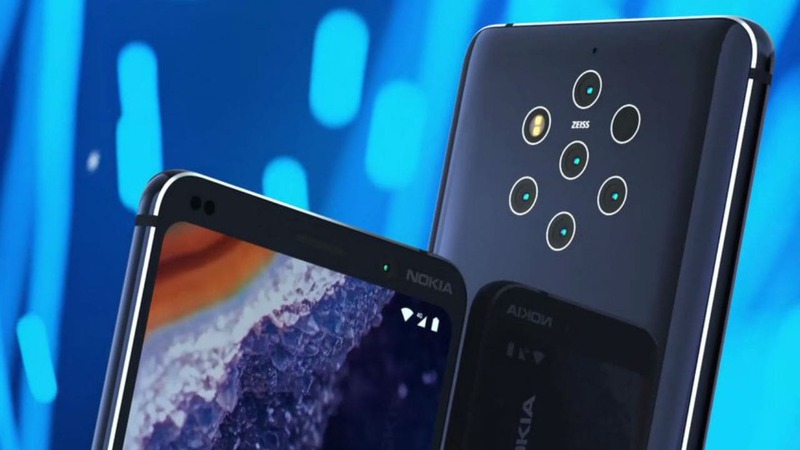 The most talked about phone is the Nokia 9 or Nokia 9 PureView which is heavily speculated to come with a penta-camera setup. The five cameras at the back are said to be arranged in a circle. However, the type of sensors (wide-angle, telephoto lens etc) and the configurations are not known yet. HMD Global’s chief product officer Juho Sarvikas just recently shared an Instagram post from a photographer, which gave hints of a photo being captured and edited on a Nokia device. The photo showed good detail and dynamic range but it's not clear if it was taken from the Nokia 9 flagship. 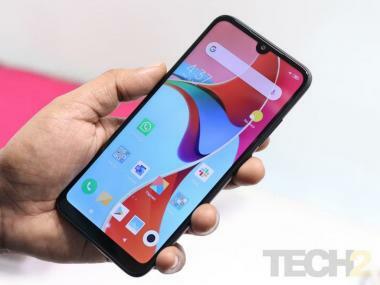 The phone is said to run Qualcomm Snapdragon 845 processor, 5.99-inch 2K resolution display with HDR10 support, 6 GB RAM and 128 GB storage. Other Nokia devices expected to be showcased at the event are Nokia 4.1 (2019), Nokia 3.2, Nokia 2.2 and Nokia 1 Plus. The Nokia 3.2, Nokia 2.2 and Nokia 1 Plus are said to be entry-level devices that might carry decent RAM/storage and mid-tier chipset. HMD Global might also display a revamped version of Nokia N9, the squared-off designed Windows smartphone. The smartphone is tipped to run on KaiOS software.